Chloe's practice is restricted to family law. She has conducted trials and appeals at all levels of court in Ontario, and has worked on a matter before the Supreme Court of Canada. She has also conducted numerous mediations and arbitrations. 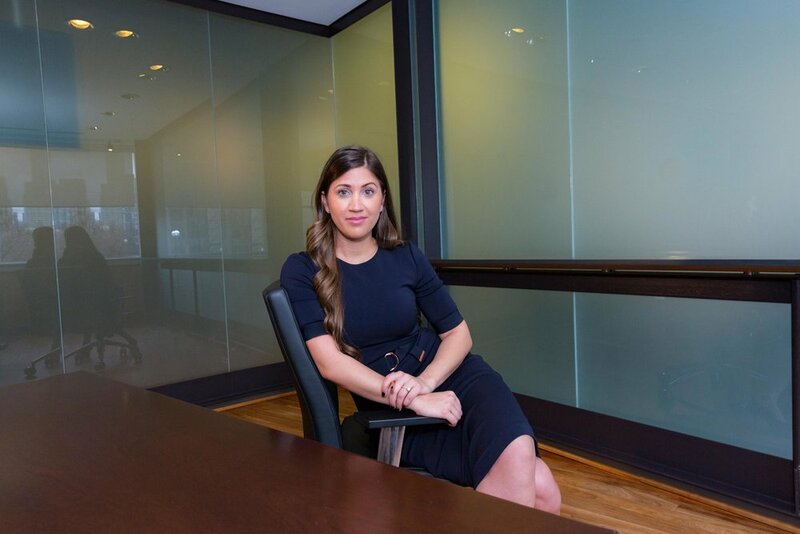 Before joining Niman Gelgoot and Associates LLP, Chloe articled at a boutique family law firm in the GTA. During her time in law school, Chloe volunteered with the local Community Legal Aid program, regularly advocating on behalf of community members in civil, criminal, and landlord-tenant matters.